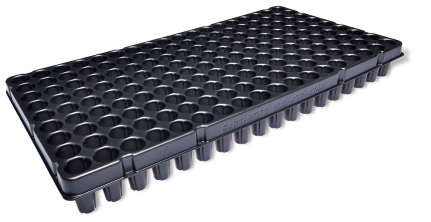 Indepak has the depth of experience to help you create custom thermoform trays or other types of packaging for your agricultural application. Contact us to collaborate on a new design or for a quote on your existing design. "Indepak is an outstanding supplier. I never worry about any of my product needs. They have been very responsive to change, i.e. Quality feedback from audits, artwork changes etc. The whole Indepak team is very open. They are proactive at providing advance warning of any potential issues." Copyright © 2018 Indepak. All Rights Reserved.